bool(false) Really strange apc 40 bug! 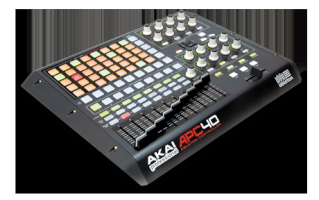 Really strange apc 40 bug! Re: Really strange apc 40 bug!